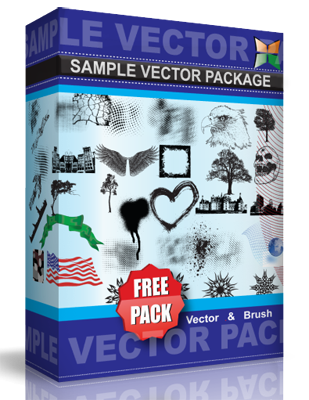 Ribbons and scrolls vector pack. License: Creative Commons Attribution-Share Alike 3.0 Unported license. If you place these graphics on another site for others to download, please provide backlink to Craftsmanspace.com website.